A spoiled girl, born after 4 boys, a biochemist, and recently obsessed with painting. 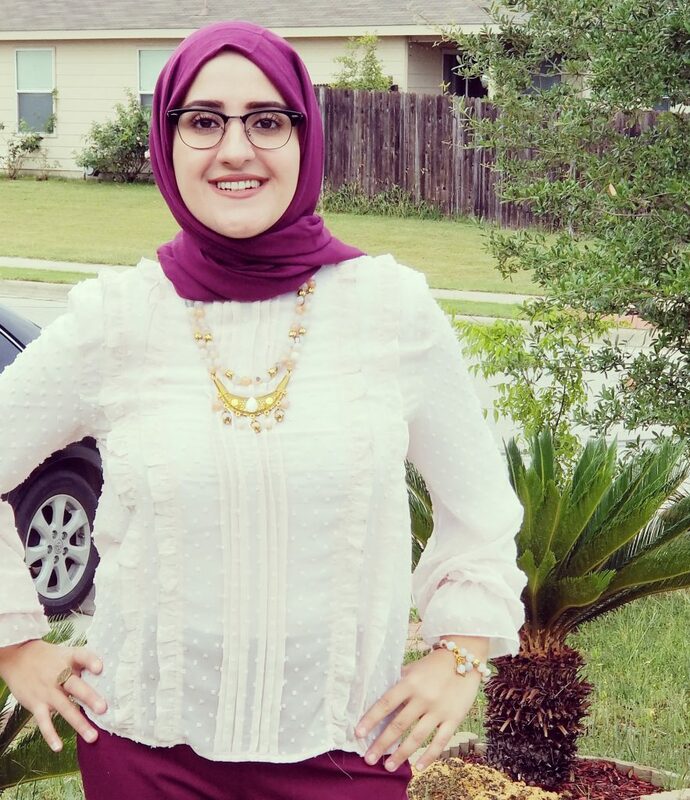 Shahad Amdeen (Shosho), Texas based artist with deep interest to develop paintings that speak both to her and to others about the beauty that exists. She sees beauty everywhere around her and tries to interpret that as wonderful abstracts. Acrylic paint and mixed media are the main two components of Shosho’s art work. Chaos of mind and nature are the most common features of Shosho’s touch.